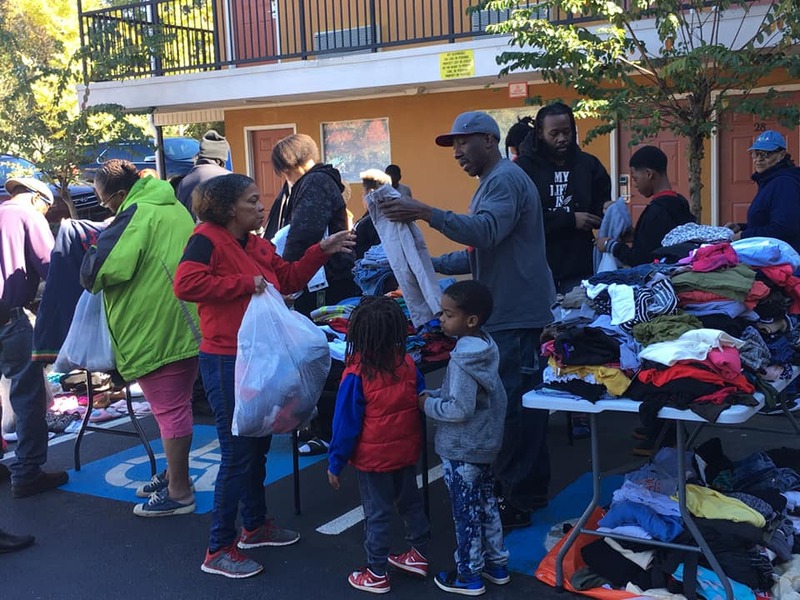 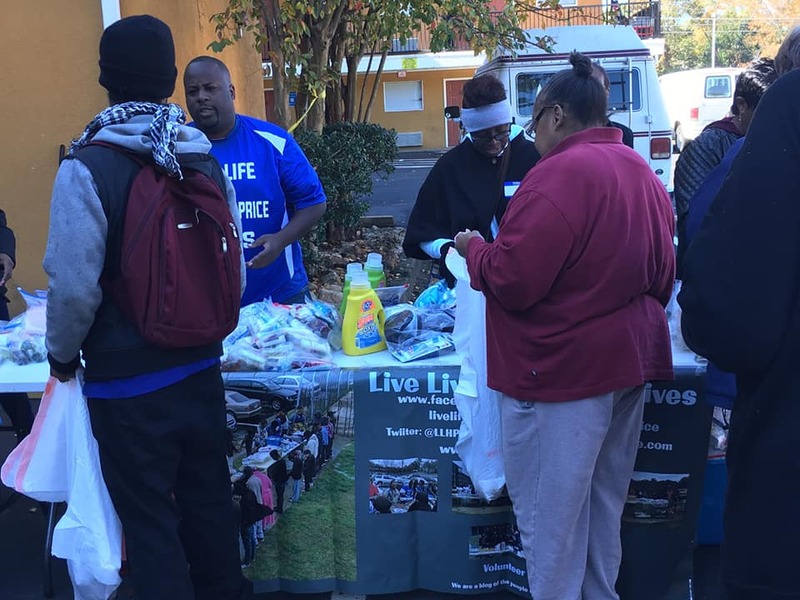 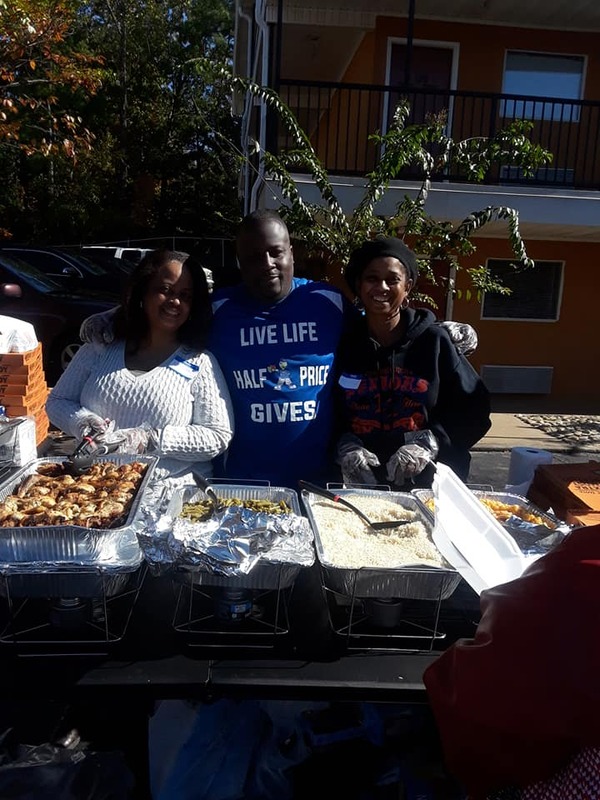 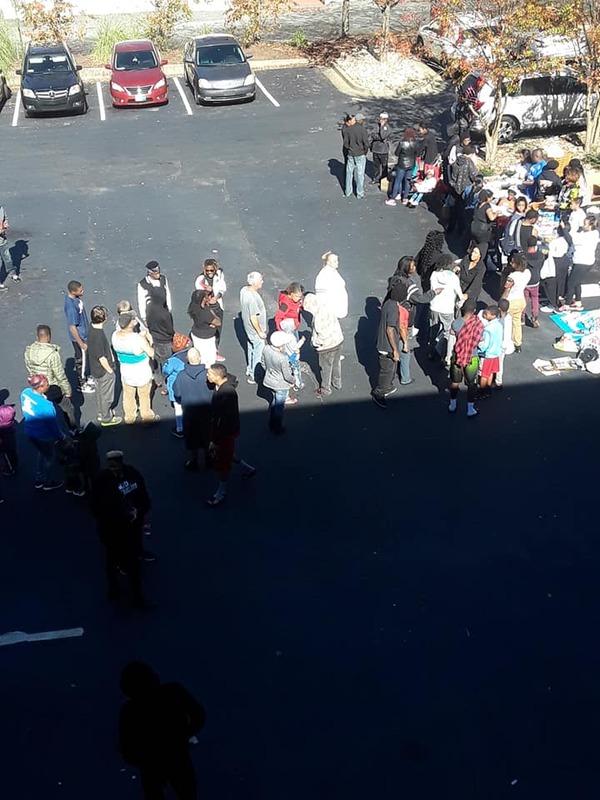 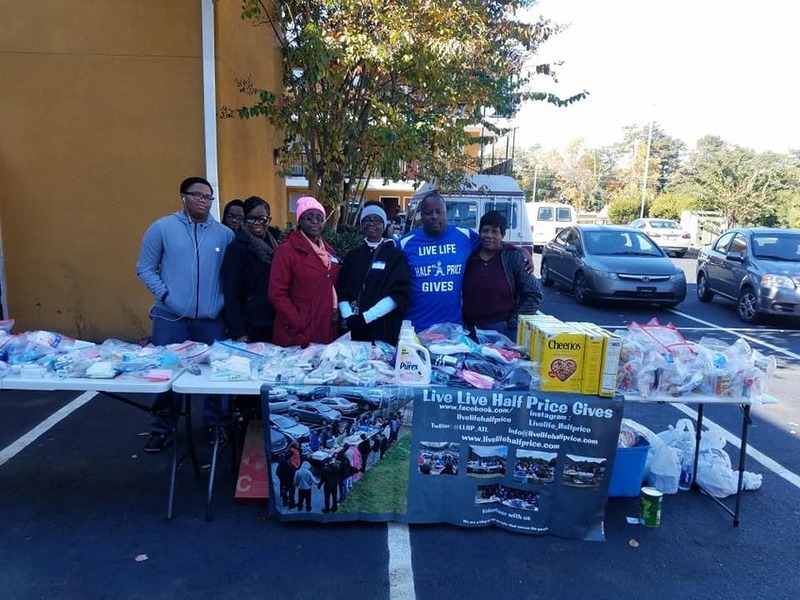 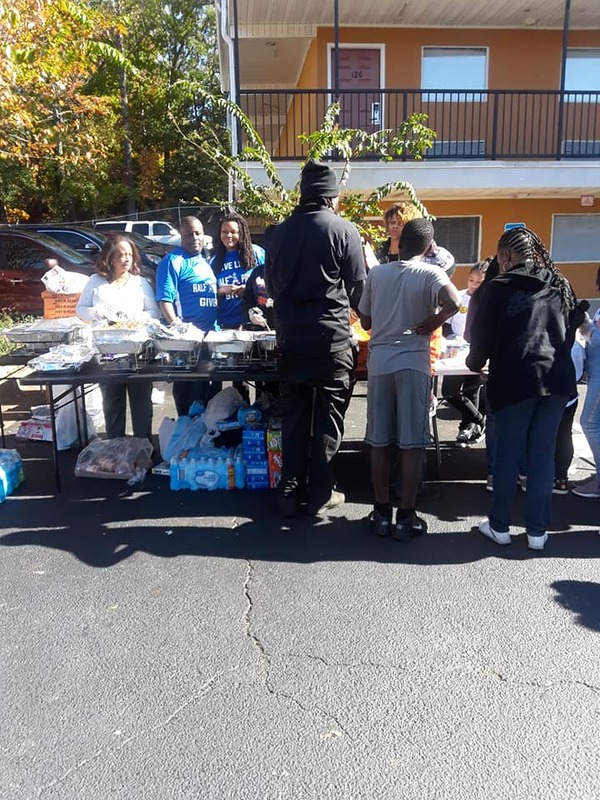 Live Life Half Price along with Genesis Outreach and Kimball Reality would like to thank everyone that came out to volunteer for the art of giving Thanksgiving event. 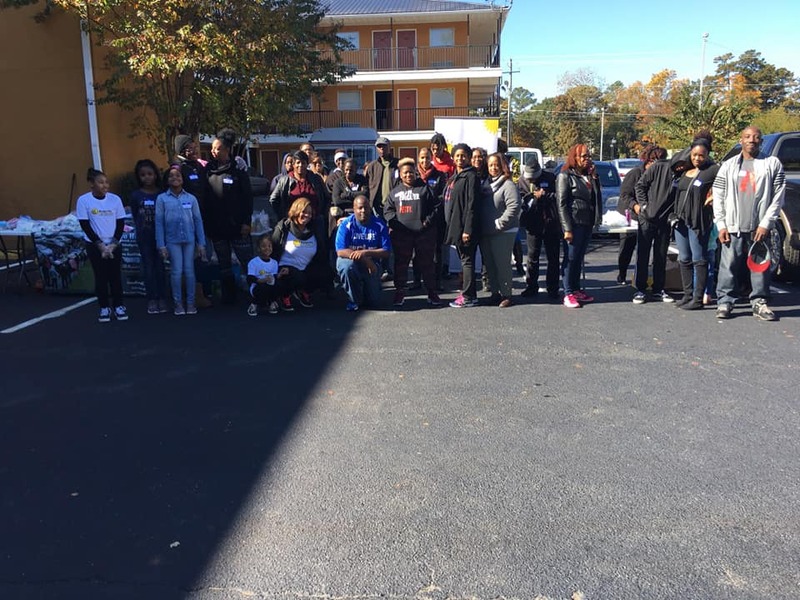 We were able to bless people with food, toiletries, clothes. 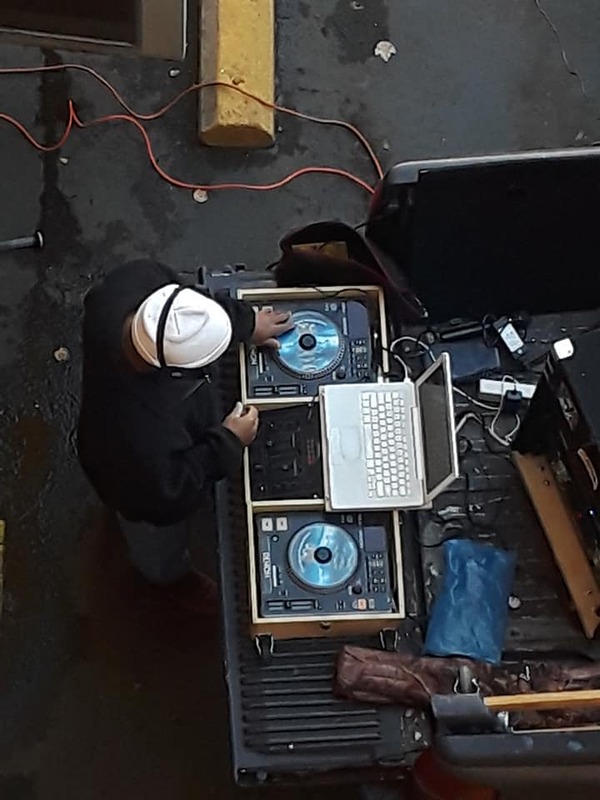 We had a DJ we also had a job recruiter and a person providing multiple resources. 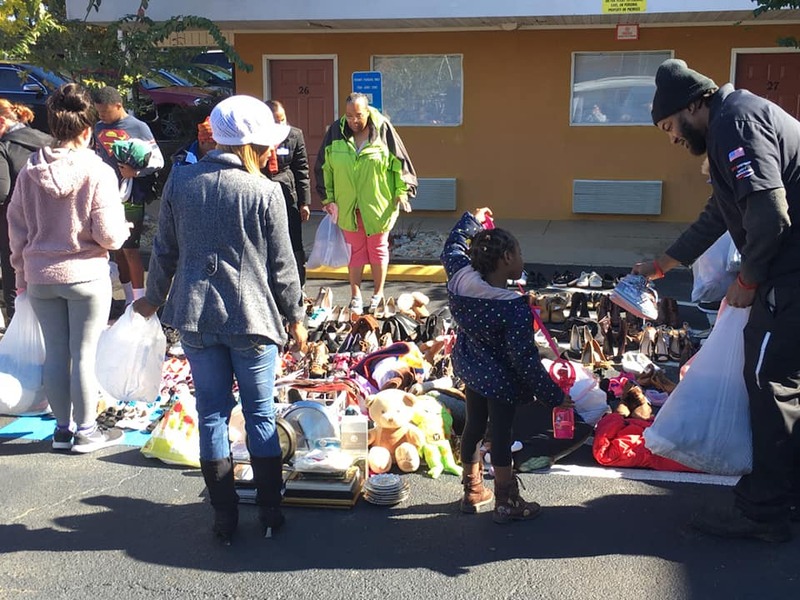 But the work is not done we will be back next month to bless the kids with toys for Christmas.